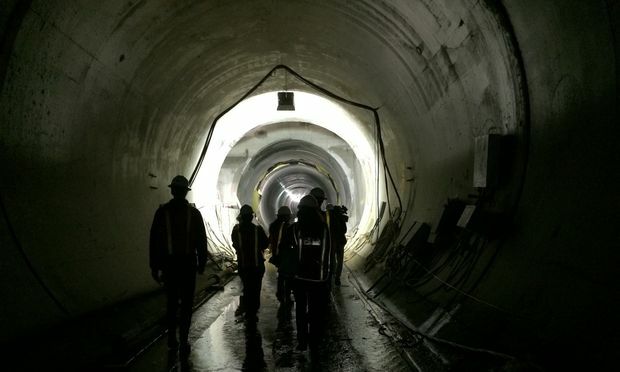 Article: MTA Wants to Keep Second Avenue Subway Momentum Going – WNYC. Good news. Phase II would take the line from 96th to 125th, where there would be a connection to the Lexington Ave Line. At (roughly) 29 blocks vs Phase I’s 33 blocks Phase II is a little shorter but will make the line more useful given the new connection. Plus, there are already tunnel segments from the aborted 1970s project. Phases III and IV, far off in the distant future, would take it all the way down to Lower Manhattan. All the project needs now is money. Metric tons of money.